In 2018, we had the privilege of piloting qlair with all types of facilities, including universities, gyms, assisted living facilities, and farms. During that time, we asked for lots of customer feedback to make our product better. Below are the new features coming with the new app release. Thanks to customer requests for demand-driven ventilation, we added Carbon Dioxide (CO2) predictions and enlarged our prediction periods to 4 hours with 85% accuracy. Our new mold detection algorithm includes historical data of indoor air pollutant markers related to mold and temperature and humidity. This helps us detect early-stage mold issues. 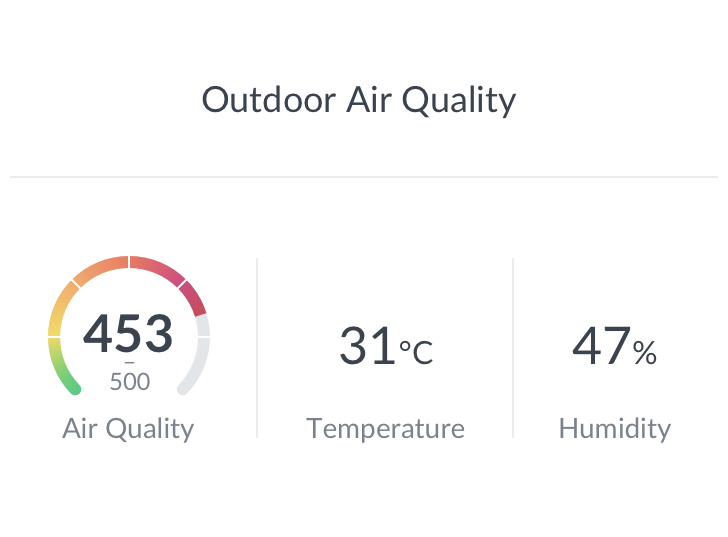 To improve the accuracy of pollution sources, our new outdoor air quality algorithm identifies the effects of outdoor air pollution on indoor air quality.